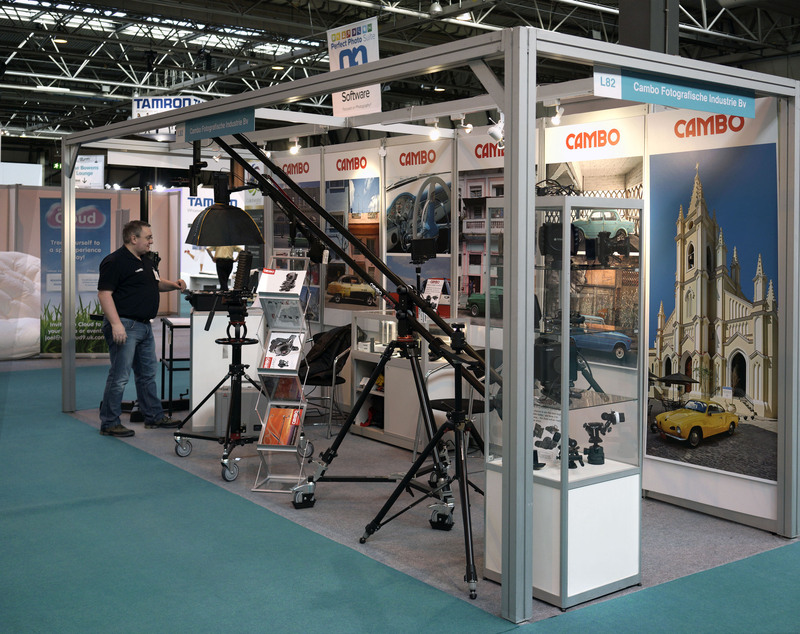 The Photography Show, NEC, Birmingham UK – Thank you for visiting us! Thank you for visiting us at The Photography Show. We’re recovering from hoarse voices! As you may already know I do like to talk – and it was great opportunity to see so many of our existing customers and the chance to chat to some new one’s. We ran some specials during the show and if you would like an overview of these please send me an email and I will post them directly. These are strictly for the UK and are limited between 2-4 weeks after the show. There was a lot of interest in the new Wide RS600 camera, I expect this will be a hit with many customers that require an architectural camera with a built-in sliding back. It was another success for the Cambo Wide series cameras. During the show Jonathan Taylor of Cloud9 launched his Cuba Car book and as you can see he produced some fantastic images – captured using the Cambo Wide RS5005 – we will add another blog soon about Jonathan’s work. We will publish the winners of the Cambo CS loupes – the hat is pretty full, the names will be picked by the end of this week – sign up to the blog and see if you’re a winner! This entry was posted in Exhibitions & Open Days, General and tagged Cambo, The Photography Show. Bookmark the permalink.